C2 Photography. Aspen, Colorado. Lifestyle Photography 1. 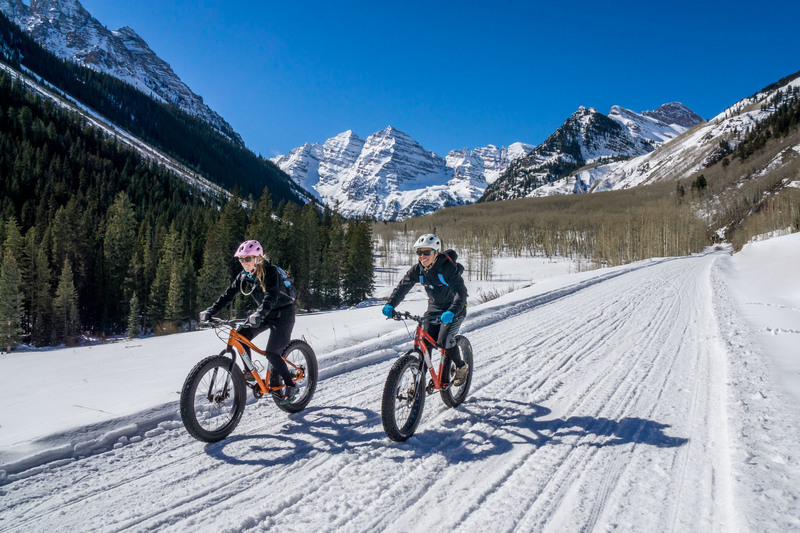 Mountain bikers ride down from the Maroon Bells during winter in Aspen, Colorado. Commercial lifestyle photography by C2 Photography.